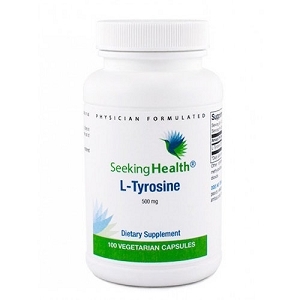 5-Hydroxytryptophan (5-HTP) is an intermediate in the natural synthesis of the essential amino acid, tryptophan, to serotonin. 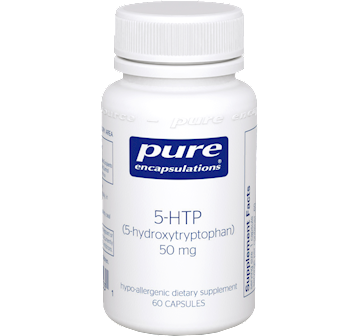 In clinical studies, administration of 5-HTP increased serotonin levels. 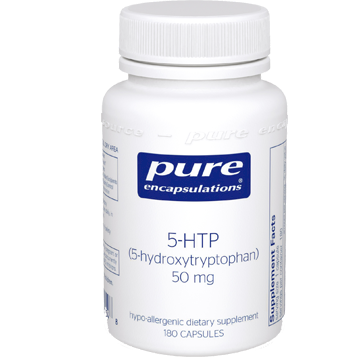 The enzyme tryptophan hydroxylase adds a hydroxyl group (OH) to tryptophan, forming the 5-HTP intermediate. 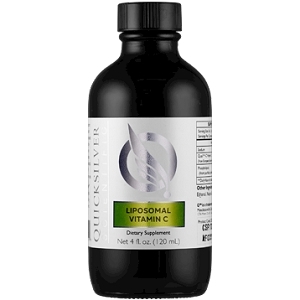 In the body, it converts to serotonin with the removal of a carboxyl group (COOH) by a second enzyme. 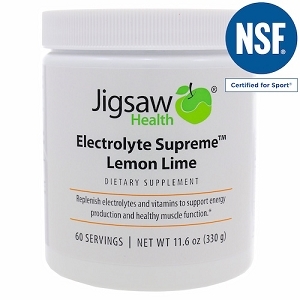 The 5-HTP supplied in this supplement is derived from the Griffonia simplicifolia plant. 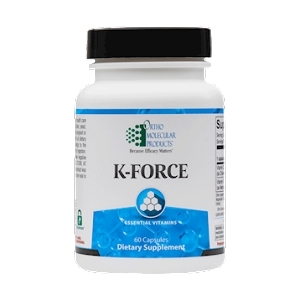 Scerotonin is an important neurotransmitter involved in the regulation of endocrine and brain activity responsible for emotion, appetite and wake/sleep/wake cycles.